Crystal Balls for Scrying and Divination - A range of Crystal Balls made from lead crystal, sunstone and marble from The Realm of White Magic - order online! Empower your Realm of spiritual well-being with the magic of Incense, Herbs, Powders, Crystals, Spells and much more. Specialists in rare botanicals, incense and magical supplies since 1989. Divination is a magical process which utilises various tools to provide 'glimpses of the future'. 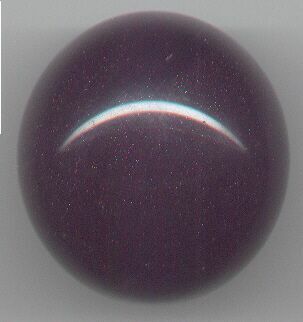 Crystal Ball gazing is one of the most popular forms of divination. The ancient art of Scrying - gazing into a shining, luminous or reflective surface. A quest for knowledge of 'possible future events'. 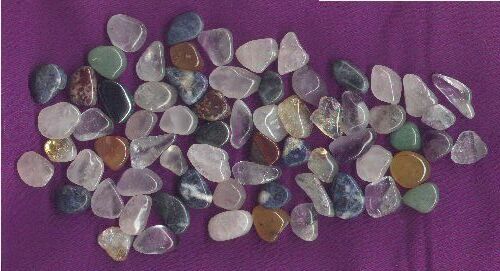 Reflective or high polished stones have been used for centuries in developing psychic awarenenss. Any reflective stone and those which seem to possess 'inner movement' can be used as 'mirrors of the psychic mind'. Clear Lead Crystal Ball - 40 mm / 1.5 inches Diameter with clear glass stand. Comes to you boxed and makes a great divination gift set. Clear Lead Crystal Ball - 60mm / 2.3 inches Diameter with clear glass stand. Comes to you boxed and makes a great divination gift set. 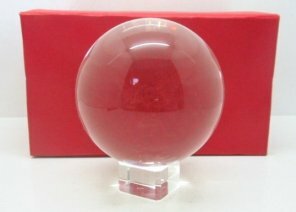 Clear Lead Crystal Ball - 110mm / 3.9 inches Diameter with clear glass stand. This is a nice size and comes to you boxed. Makes a great divination gift set. Clear Lead Crystal Ball - Large 140mm / 5.5 inches Diameter with clear glass Stand. A very Large Crystal Ball! Comes to you boxed and makes a great divination gift set. Weighs 5.4 Kg nett. Extra shipping may apply. 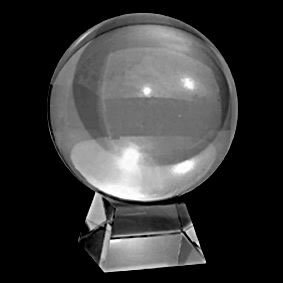 Clear Lead Crystal Ball - Extra Large 190mm / 7.4 inches Diameter with clear glass Stand. A Huge Crystal Ball! A rare size, this crystal ball is by special order and subject to availability. Extra shipping will apply. 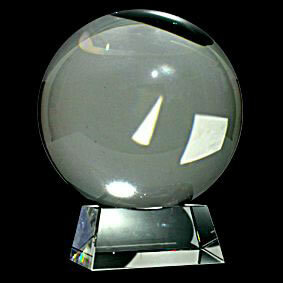 Clear Lead Crystal Ball - 50 mm / 2 inches Diameter with clear glass stand. Comes to you boxed and makes a great divination gift set. Discover our special Clairvoyance Brew or our Psychic Tuning Oil. 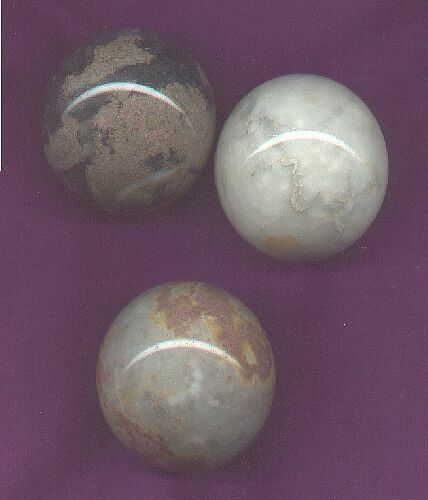 Templestone Balls Templestone is said to come from the great temples of worship in ancient times. Each ball is unique, featuring detailed patterns and colour. Templestone balls are made from Marble which is a carbonate of lime. Magickal properties of marble are Protection and Success. Marble posesses the receptive energy, its element is Water and it planet is Moon. An Altar made of marble is an ideal centre for protective spells. Marble can be carried for protection and tables and fixtures are protective for the home. These unusual Templestoe Balls can be used for Scrying due to their shine and 'inner movement' as a useful divination tool. 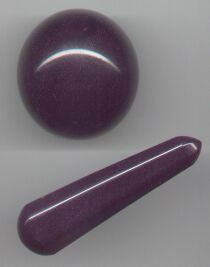 This beautiful glistening stone offers powers of Protection, Energy, Health and Sexual energy. 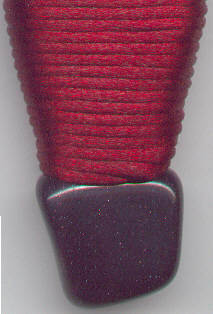 The Sunstone's shimmering inner movement, is an effective Scrying tool. Place a Sunstone in the home before a white candle to spread protective energies through the house. 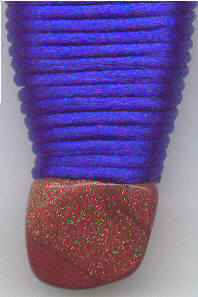 Sunstone should resemble an orange or blue opal, with a fiery or sparkling multi-coloured flash. 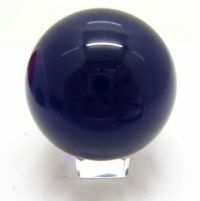 Twinkling nightscape Blue Sunstone Crystal Ball. 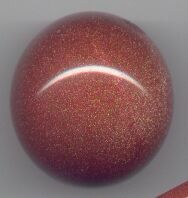 Shimmering Golden Sunstone Crystal Ball. 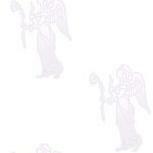 This gem helps one to attune to the ethereal realms, enhances communication with 'the angels'. It also facilitates clairaudience and, sometimes allows one to hear the music of the ethers. It enhances communication on the physical plane and strengthens the connection with other worlds and beings in those worlds. It can also be used to dispel fear and alleviate stress. In ancient Greece, Sunstone was was thought to represent the Sun god, bringing life and abundance to those fortunate enough to have it. 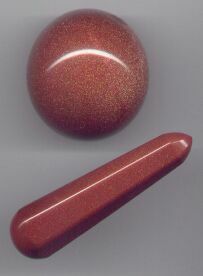 The Canadian Indians, used Sunstone in rituals of the medicine wheel to show the spirit guides their connection with the healing light of the sun. It is said that, during contact with the spirit guides, the stone emitted a golden glow. Crystal Ball - a beautiful matching set. See our Magical Herbs with a FREE Crystal!